After the actions of human rights charity Justice Upheld, 17 seafarers abandoned by various maritime companies on Kish Island in Iran have been rescued. None had been paid for over two years. 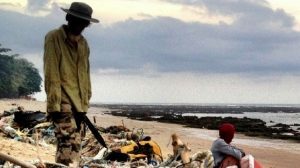 Their case has been highlighted by the charity Human Rights at Sea, which notes the men were afraid to reveal details of the companies involved out of fear of reprisal. Among the men were 12 Indian nationals, three Ethiopian nationals and two Filipino nationals. Solicitor Jas Uppal founded Justice Upheld to provide legal help and representation to victims of human rights abuses who do not have the financial means and capacity to assert their rights and seek redress. The charity was contacted by one of the men, only to find other cases of seafarers found in a “master and slave” relationship. Some of the seafarers had been on Kish Island for over a year, waiting to be paid their outstanding salaries. Their respective employment contracts had expired, and they were left in limbo waiting for the return of their identity papers. 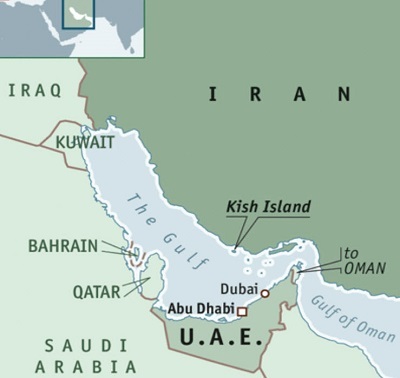 On Kish Island, they were given substandard food and access to fresh water was limited. They reported that they were suffering from health problems. Access to medical services were denied. When Justice Upheld reported the case to the Indian and Filipino embassies, the matter was dealt with and the men were paid and repatriated at end of May. However, some of the seafarers alleged that their respective employers had made deductions from their salary to cover the fare of their flights, amounting to $400.